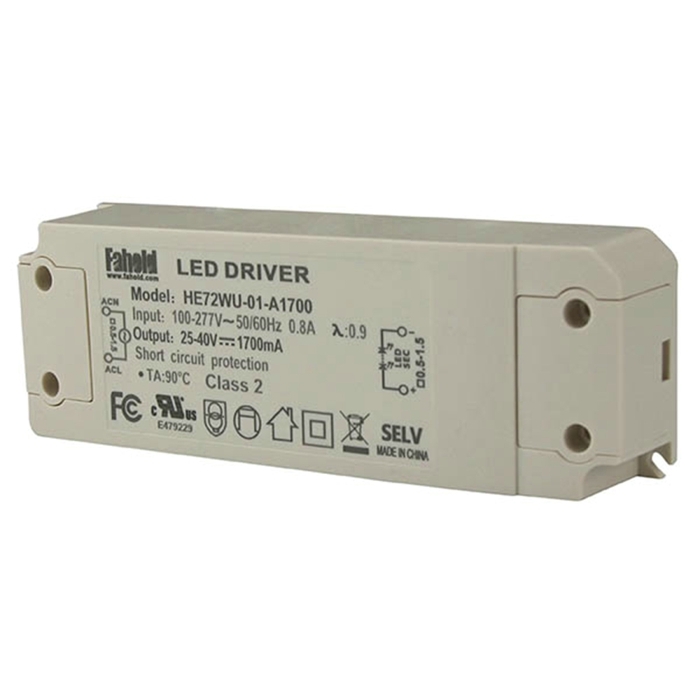 LED Ceiling Lamp Driver, Fahold is a Electronics company that supplies sustainable lighting solutions(Dimming Light Home Led ) to professional customers, enabling them to reduce cost, energy consumption and environmental impact. 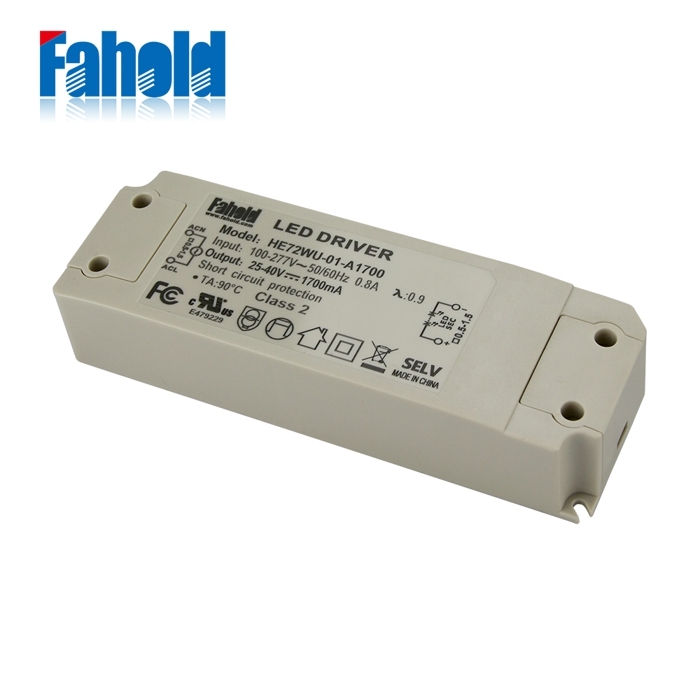 Fahold is acknowledged for long lifetime, high quality and energy reduction, where the Fahold lighting solutions can reduce the energy consumption by up to 87 percent. The foundation for Fahold was already laid in 2009. The Head Office is located in SHENZHEN. Fahold has about 250 employees and a turnover of approximately 20 million RMB. 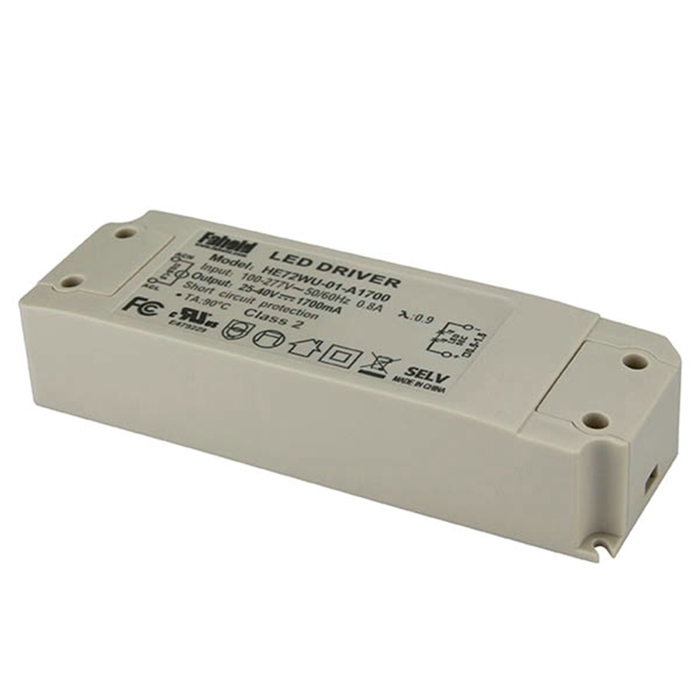 Looking for ideal Westinghouse Ceiling Light Driver Manufacturer & supplier ? We have a wide selection at great prices to help you get creative. All the Energy Savers Energy Efficient Lighting are quality guaranteed. 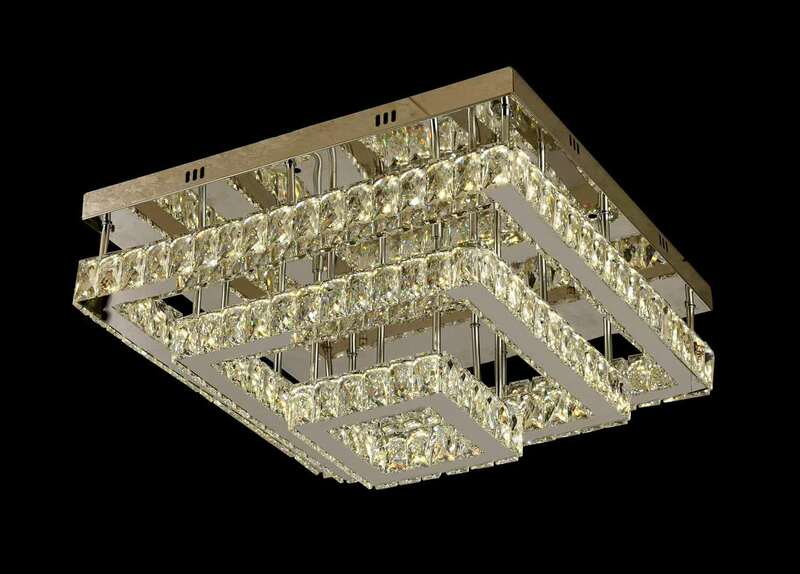 We are China Origin Factory of Switches Lighting Chandeliers. If you have any question, please feel free to contact us.